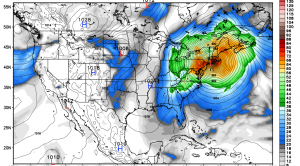 Computer models show that Hurricane Sandy may threaten the Northeast in the form of a powerful nor'easter. Tropical Storm Sandy could become a massive storm that pummels the East Coast, or it move harmlessly out to sea. 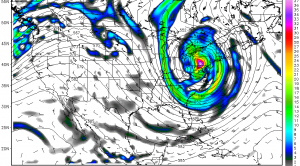 "Perfect storm" scenario may loom for the Mid-Atlantic and Northeast as tropical storm Sandy develops in the Caribbean.